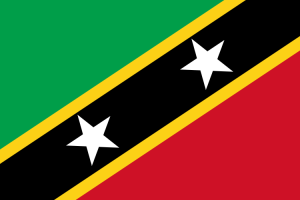 Name: Saint Kitts was named “Liamuiga”, which roughly translates as “fertile land”, by the Kalinago Indians who originally inhabited the island. The name is preserved via St. Kitts’s western peak, Mount Liamuiga. 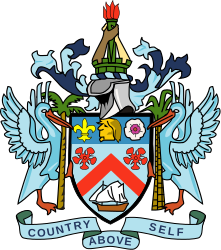 Nevis’s pre-Columbian name was “Oualie”, meaning “land of beautiful waters”.